Our signature Weed Seed Shop Skunk strain is a winner on all counts! 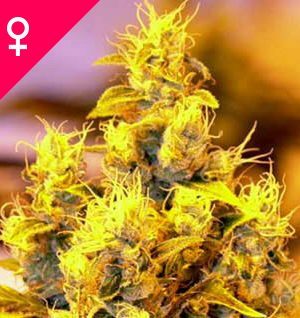 Fast, productive and potent with a delicious taste, WSS Skunk Feminized is also the most affordable feminized cannabis variety available to buy online! 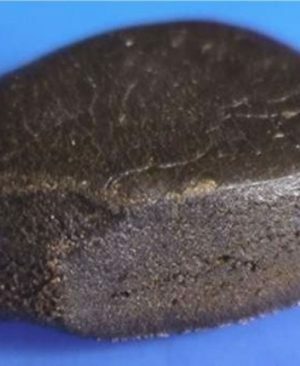 Don’t be misled by the bargain price – this is a top quality cannabis seed strain that will please beginners and experts alike. 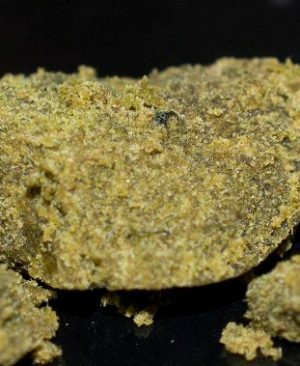 The original Skunk line has been around since the early 80s and has proven itself time and time again, both as a cup winning cannabis strain and a recurring favourite of the average consumer. There have been numerous variations on this basic weed type, and new hybrids made using it as a building block for the start of the breeding process continue to appear. By harvest time, the thick, sticky buds of WSS Skunk are covered with crystals and drenched in the characteristic sweet-pungent Skunk aroma. Her effect is a balanced mix of body-stone and mental high. 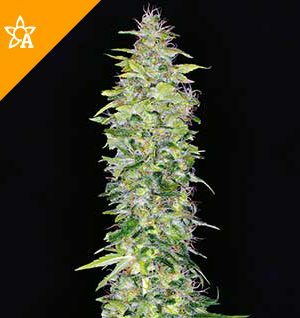 The price of WSS Skunk Feminized has been kept low so that all growers, no matter what their budget, can treat themselves to a beautiful, easy-to-grow, feminized Skunk variety. 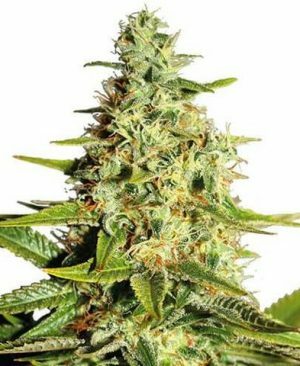 Sunny / MediterraneanAmnesia Feminized can be grown outside in a warm, sunny climate with a long summer. Compact plantAmnesia Feminized will have relatively small height gain during the flowering phase.